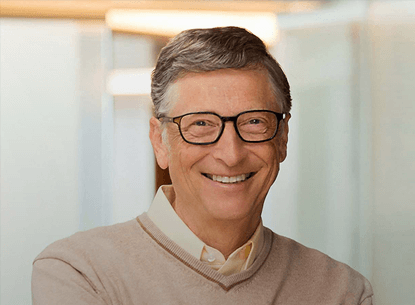 Bill Gates is one of the most successful entrepreneurs of all time. At Village Global, we are honored to have him among the small group of LP luminaries whose financial capital and engagement power our network of founders. This is an exclusive event for portfolio founders, Network Leaders, and select friends of the firm. At this event Bill will be interviewed by Julia Hartz, Co-Founder & CEO of Eventbrite, and we’ll be taking extensive audience Q&A.